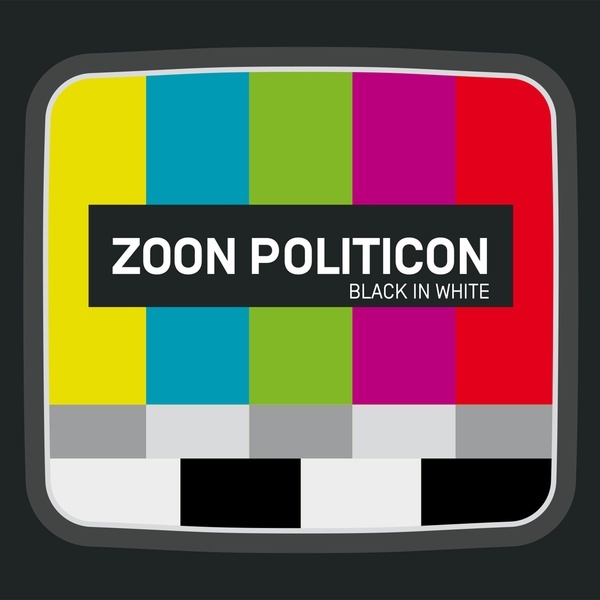 ZOON POLITICON are back with a brand new album. "Black In White" is the follow up to their 1998 album "For Several Voices" and features 13 brillant new tracks that show the fascination of timeless electropop. Wonderful melodies, cool basslines and atmospheric harmonies make the quality of each track of the new ZOON POLITICON album. The first edition of the album is released as a double-cd. The bonus-cd features many great remixes of different album tracks (several of them exclusive to this album release). Remixers of the tracks were artists like e.g. Parralox, Orange Sector and Sinestar.